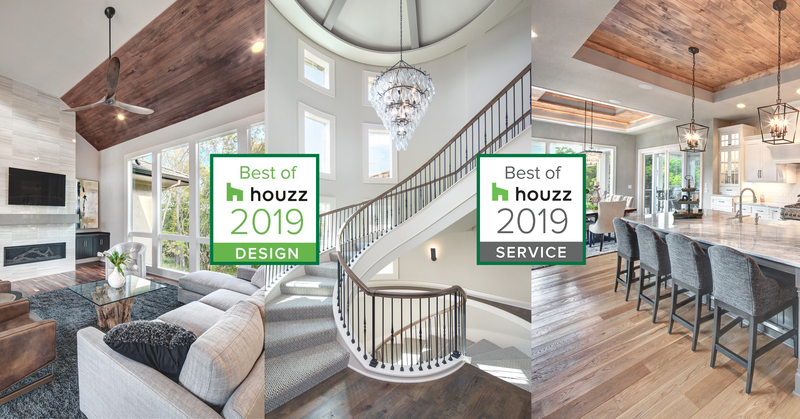 Starr Homes was awarded Best of Houzz in both Design and Service for 2019. Our portfolio was voted most popular and we were rated the highest level of customer satisfaction by the Houzz community. Houzz is the leading platform for home remodeling and design, providing people with everything they need to improve their homes from start to finish –online or from a mobile device. The Best Of Houzz badge is awarded annually, in three categories: Design, Customer Service and Photography. Don't miss out! Click here to view and follow our Houzz page.